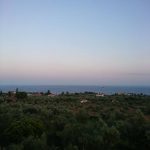 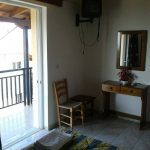 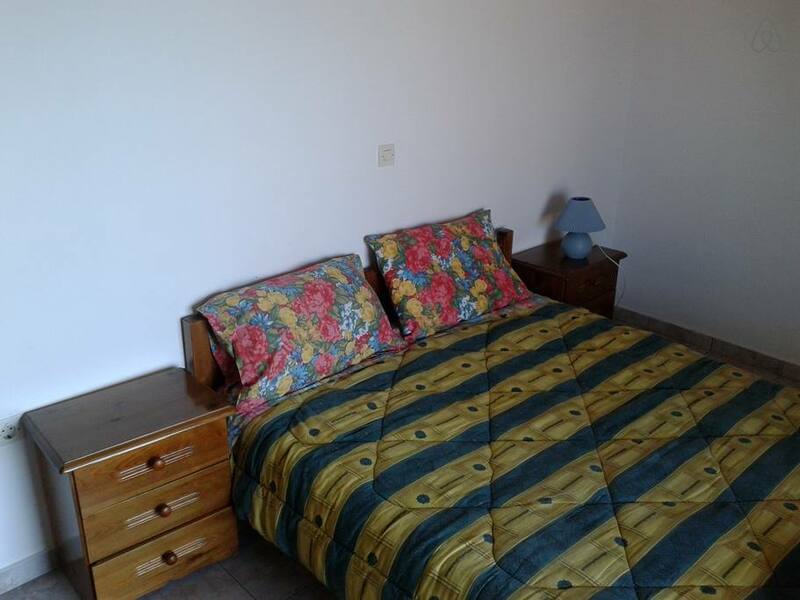 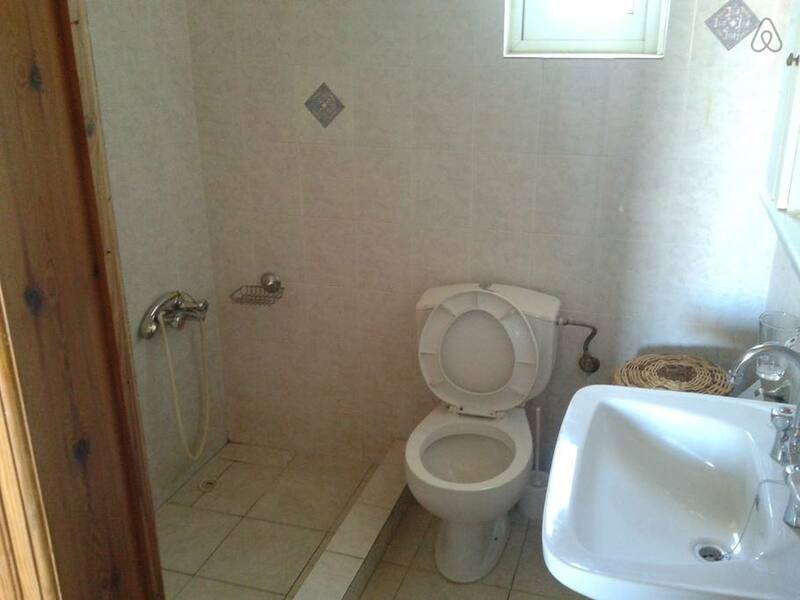 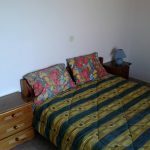 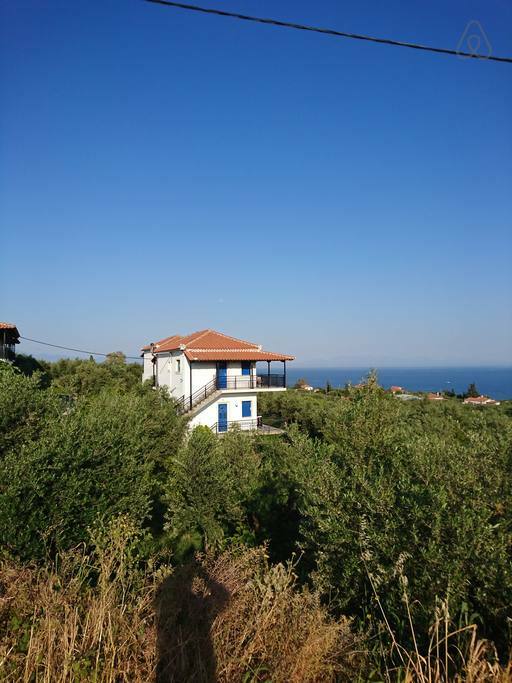 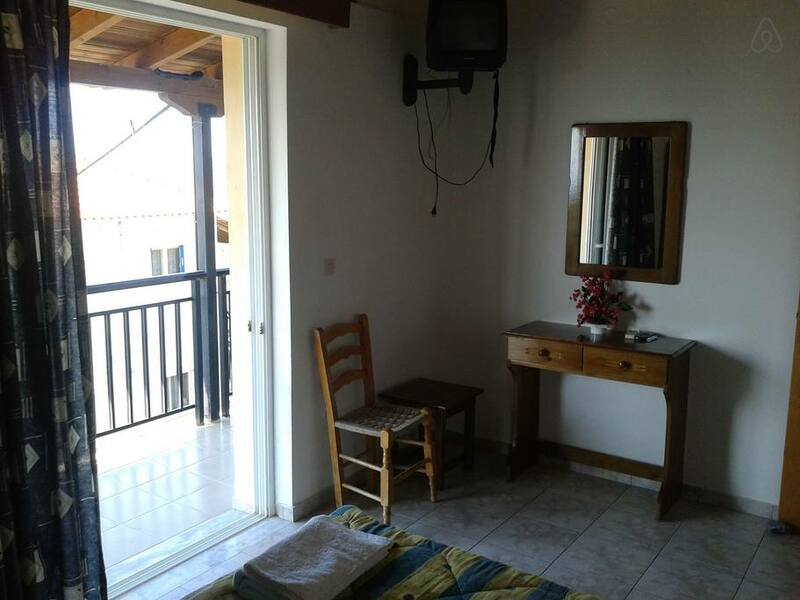 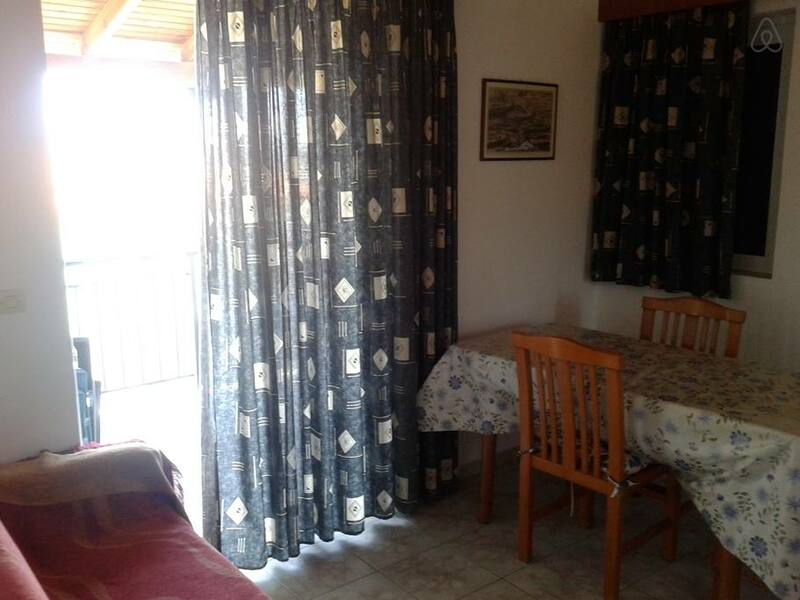 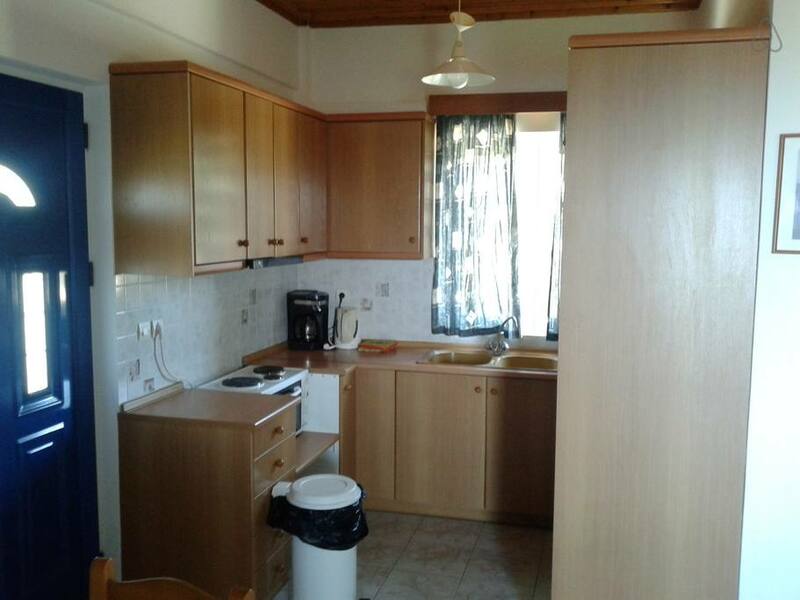 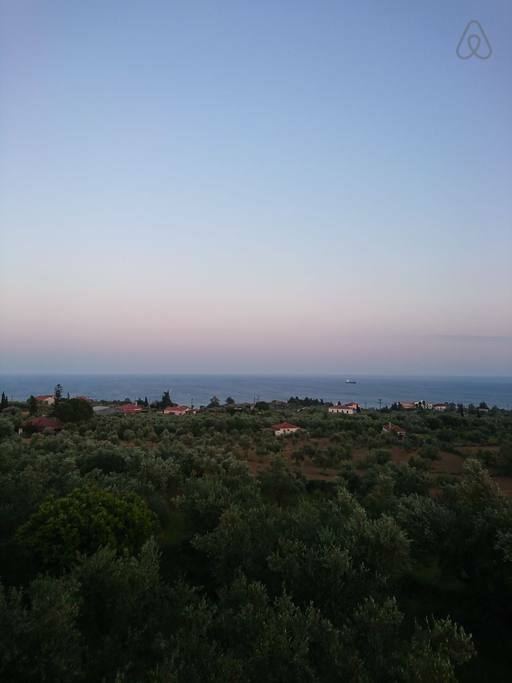 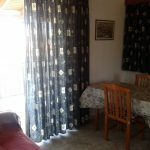 Our apartments are located 1.5 km outside of koroni and 0.5 km far from Memi beach . 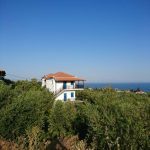 They are built in an olive tree yard which provides private parking and moments of relaxation in the nature far from the noise of town. 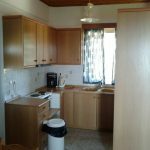 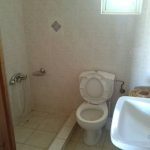 Oreanthi’s apartments is available for selected dates.